In a time where country music is increasingly diverging from its roots, Reba McEntire has delivered Stronger Than the Truth, a twelve-track showcase of traditional country that reminds fans not only of the legacy she’s built, but of her timeless mastery of the story-song that keeps us eagerly anticipating each new release, decade after decade. After her 2017 Grammy-winning gospel album, Sing It Now: Songs of Faith & Hope, her latest release feels like a homecoming. “I grew up on an 8,000-acre family ranch singing dance halls, honky-tonks and rodeos with my brother and sister. Stronger Than the Truth takes me back to that kind of country music that I grew up with,” explained McEntire in a press statement. “No U In Oklahoma” isn’t the only track fit for the rodeo, although it is the most memorable. “Swing All Night With You” also invokes boot-tapping dancehall-ready country, and the lyrics, penned by Sidney Cox and Jon Randall, are filled with old-time country images of two-stepping cowboys. McEntire slows the swinging tempos while still paying homage to her roots on the track “Tammy Wynette Kind of Pain.” The lyrics, written by Brandy Clark, Mark Narmore and Shelly Skidmore, name-check some of Wynette’s most popular songs while putting a modern spin on her heartache: “Standing by your man / That’s a broken plan / When he breaks your heart and all your trust with his two cheating hands / So it’s d-i-v-o-r-c-e / And you don’t want him to see you crying, so you’re crying in the rain.” McEntire may not be able to adhere to Wynette’s advice but, more importantly, she possesses Wynette’s ability to portray the immensity of a breaking heart in one single note. Stronger Than the Truth wouldn’t be a classic country album without its fair share of heartbreak, and McEntire delivers on tracks, “The Bar’s Getting Lower,” “In His Mind” and “Stronger Than the Truth.” Each track grapples with dashed dreams and unexpected loss yet feels completely unique thanks to their strong narrative lyrics and McEntire’s emotive vocals. “In His Mind” stands out among the others for its depth of sorrow and for its unconventional point of view; the narrative follows a man in denial over, and distraught by, his wife walking out on him. 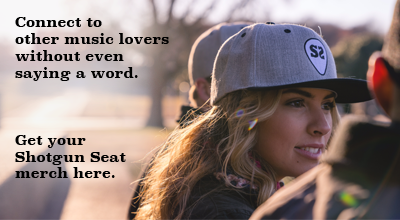 While country music has a canon of songs where women pine over their former lover or boldly declare good riddance, we rarely hear women adopting this point of view, musing over a man’s vulnerabilities with tenderness and compassion. This is the second track that McEntire co-wrote for the album. “In His Mind” is a testament to her keen songwriting abilities as well as those of her partners, Liz Hengber and Tommy Lee James. McEntire may be no stranger to heartache, but what runs deeper is her resilience and cowgirl spirit. On “Freedom,” penned by Jay Brunswick, Tommy Cecil, Jaida Dreyer, John Pierce, listeners will revel in McEntire’s fighting spirit and empowering energy. “Freedom” is both a lover’s anthem and a patriotic ode. When McEntire sings the lyrics of the song’s momentous chorus, “Once you’ve held the truth there’s nothing you won’t do / And when I look into your eyes I know why people die for it / Freedom,” it’s hard not to swell with pride yourself. 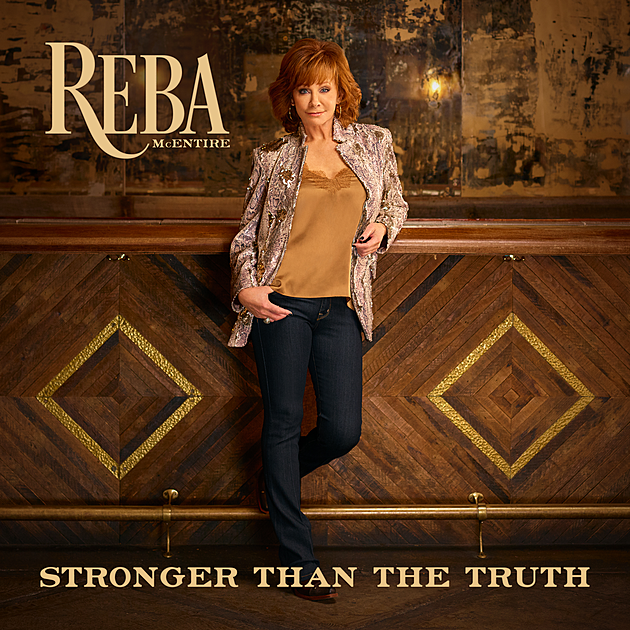 Stronger Than the Truth is an album rooted in stories, tears, and boot-stomping beats, but, most of all, it is an album grounded in McEntire’s integrity of craft. It may be 2019, but Stronger Than the Truth is traditional country music at its finest, reminding listers exactly why McEntire is the award-winning country music legend that she is today.